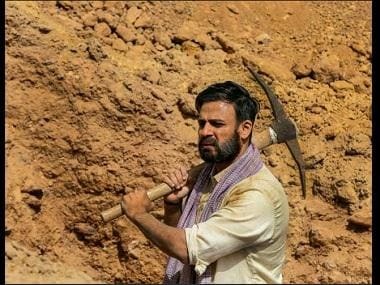 Shree Narayan Singh's satirical romantic comedy Toilet: Ek Prem Katha, starring Akshay Kumar and Bhumi Pednekar, seemed invincible on its way to the release given that it was backed by Prime Minister Narendra Modi. 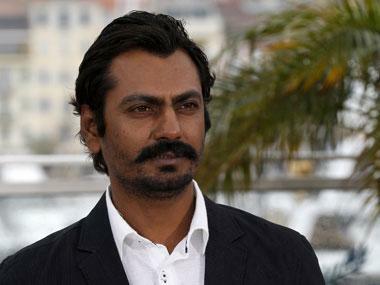 But now, the film that revolves around the Swachh Bharat Abhiyan, has run into legal trouble. Mumbai Mirror reports that documentary filmmaker Praveen Vyas has sued the makers of the film for allegedly copying the plot and scenes from his documentary Manini that was adjudged as the third best film out of the 4,500 entries submitted around the theme of Swachh Bharat Abhiyaan at the International Film Festival of India (IFFI), Goa last year. The same report states that Vyas put forward his contention to the production and distribution house of Toilet: Ek Prem Katha, Viacom 18 Motion Pictures. But Shital Bhatia, co-producer and of the film and co-founder of Friday Filmworks, rubbished the allegations. “These allegations are baseless and border on harassment. The script of our film has been registered under our writers’ names, Siddharth and Garima, with the authorised industry association since 2013. Furthermore, the film has been in the public domain through various news stories since July 2015. We firmly deny all the claims made by this gentleman who is obviously misled. It is sad that genuine producers have become soft targets for this kind of nuisance,” the report quotes him as saying. Refusing to budge, Vyas has sent a legal notice and a cease and desist notice to the makers. The report quotes him as saying, "Manini follows the female protagonist as she protests against lack of a toilet in her marital home on the first night of her marriage after female relatives wake her up before sunrise to tend to nature’s call in an open field. The scenes in Toilet: Ek Prem Katha’s trailer shows the same interaction between characters."